Why We Need Commercial Playground Equipment at Our Parks? For most of us, the most memorable moments of our childhood are made at our times in the playground. Childhood experts agree that playgrounds play a crucial part in the overall wellbeing of a child. From kindergarten to high school, the play is the need of every developing child. Playgrounds are found in many shapes and settings. The introduction of Rectoday’s children’s playground equipment at the parks can make the play more interesting for the kids. But why do we need playground equipment at parks? In an era of screens and gadgets, when kids are reluctant to play out, playground equipment offers the perfect solution to the parents to take their kids out and play their heart out. The need for a playground with amusing playground equipment is more than ever now. 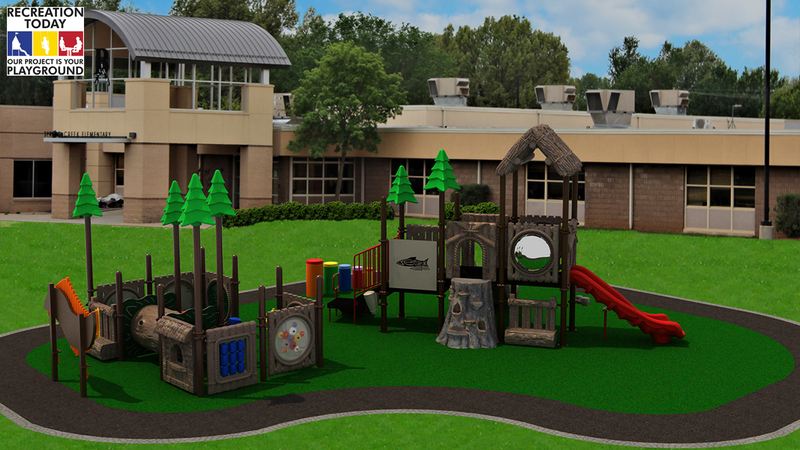 Rectoday’s commercial playground equipment plays a key part when designing and styling the playgrounds. Playgrounds with rural settings can install grass for ground surfacing and can feature kids playground equipment like climbing bars and swings. Then there are community playgrounds which are built as part of a community. These type of playgrounds are affiliated with a community center or a childcare facility. If these play areas are built indoors, they can feature daycare playground equipment for younger children. But if the parks are part of an outdoor playground, then the playground can be full of fixed gear or other playground equipment. 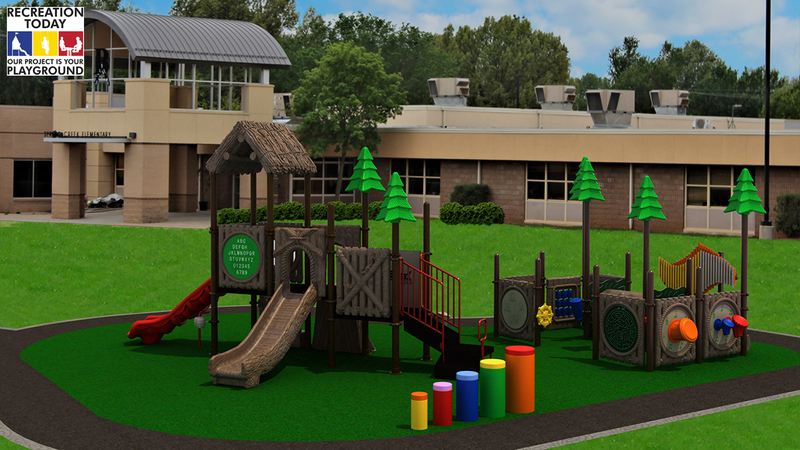 Modern park playground equipment offers myriad features for creating a memorable yet safe play experience. Themed playground parks are can feature sandy areas for the kids as well as water features. These playgrounds are properly fenced and offer pavements for kids and parents to stroll. Even the most basic of playgrounds can be far better than staying indoors. So what are those features that make a playground stand out among the rest? Why do our schools need the play school equipment? These are a few vital features that are indispensable when designing a playground with outdoor play equipment. The first and most important feature to emphasize upon is the safety of the playground equipment. The most crucial elements in evaluating the safety of any playground equipment are design, surface, spacing, and equipment maintenance. 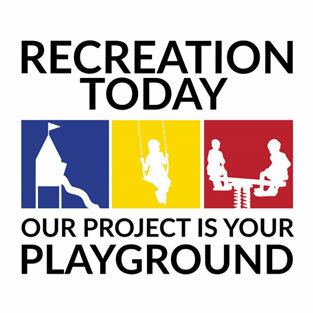 Rectoday’s kids playground equipment incorporates all the state laws and regulations of safety in its designs. We pay special attention to the playground surface as it is the most important aspect of reducing play-related injuries. At least the impact of injuries is minimized if the playground equipment has proper protective padding. The surfaces are filled with materials like sand or shredded rubber to reduce the impact of a fall. 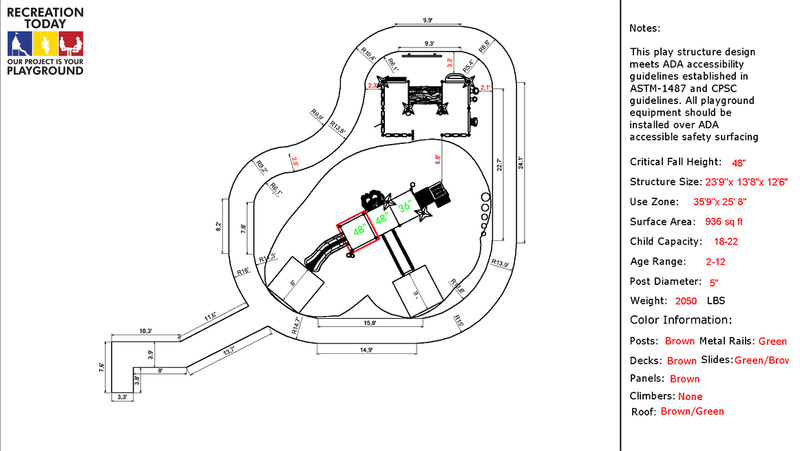 The other important feature is the design of the commercial daycare playground equipment. Any playground equipment must be designed for a specific age group keeping in mind their physical capacity. Usually, a kids playground equipment design is divided into three age categories: toddlers under 2, 2 to 5-years-old, and 5 to 12-years-old. Rectoday promises to incorporate all those significant features so that your child enjoys the play while being safe. So call us now and we are ready to offer you the best services all over the U.S. Please call us and let us help you plan your next playground project!